RISC has always been engaged in transferring results from basic research into solutions for our industrial partners. The RISC Software Company is a spin-off company founded by Bruno Buchberger in 1992. 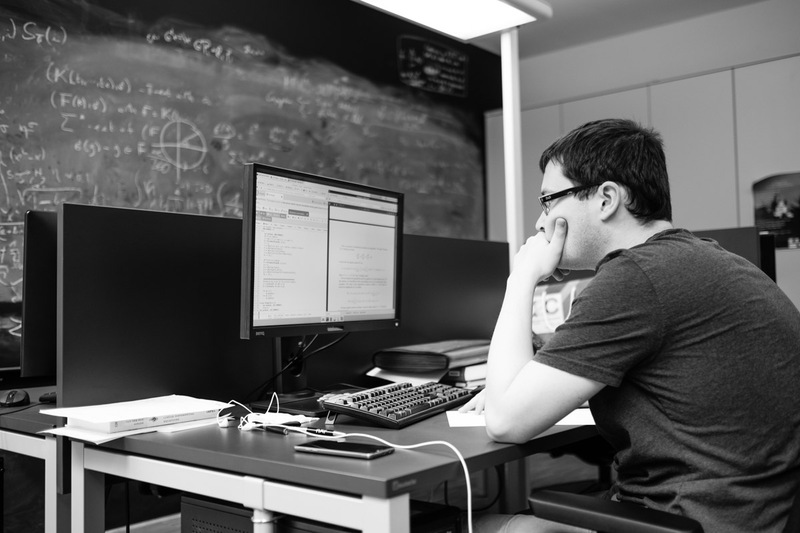 Since then, basic research projects are carried out at the RISC Institute while applied research projects are done in the RISC Software Company.